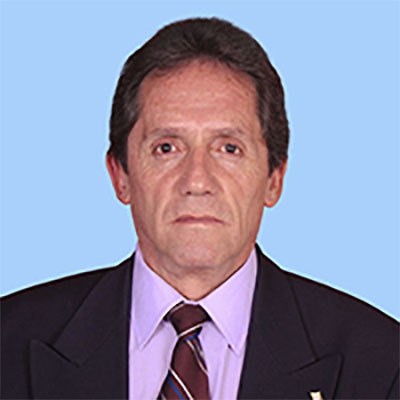 Victor Hugo serves as Director of Bolivia Projects. He is a native Bolivian, served as a commercial pilot, and holds a Bachelor’s degree in business administration. He obtained Diplomas as a technician in Programming and foreign trade. Professional training includes courses and workshops in Human and public relations and administrative procedures. He has extensive experience in planning and managing seminars and training programs. Carla serves as Consulting Economist at U4C. She holds a master’s degree in Finances and Marketing from the Universidad Del Valle and an undergraduate degree in Economics from the Universidad Mayor de San Andrés in La Paz, Bolivia. Alfredo is the Director of Public Health at U4C. He holds a Ph.D. in epidemiology from Johns Hopkins University and a Master’s Degree in human development and social policies from Universidad Andina Simón, master’s degree in public health from UMSA, and is a resident in international health through PAHO/WHO Washington DC. 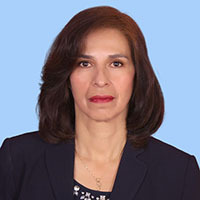 He has extensive national and international experience, which has been published in Bolivia, in the Inter-American system, and United Nations (PAHO/WHO) in South and Central American countries in the development of systems and health services, with specificity in planning and hospital management. Holly holds a master’s degree in social work from the University of Houston and a bachelor’s degree in social work from Southeastern Louisiana University. She is a graduate of U4C’s Social Impact Leadership Program. Ms. Heil has received many honors and is a distinguished social worker. Josefina serves as Director of Education Programs for U4C. She is a pedagogue and recognized author, business woman and motivator. As an accomplished educator, she has transformed and impacted the lives of many people not only in Bolivia but also in the United States. 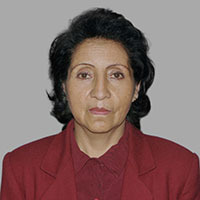 Veronica serves as Educational Consultant. She also serves as Professor of technology and practical knowledge. Mrs. Espinoza holds a Bachelor’s degree in alternative education and educational sciences. She has performed multiple professional educational roles in urban and rural settings. Her expertise includes skill development for microenterprises. Sonia serves as Medical Director, as well as serving on the Board of Directors of U4C. 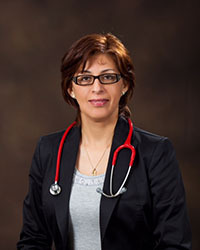 She is a Pediatrician at Nor-Lea Hospital, where she has practiced for more than 7 years. She has received several awards such as The Most Compassionate and Sensitive Physician at Nor-Lea Hospital in 2011. For the past few years, with the help of her team (pediatric nurses, aids, PA and other staff), Dr. Murillo has created a Christmas program, distributing gifts to needy children. 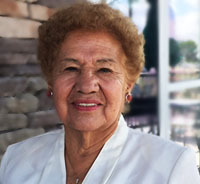 Ximena serves as President and Chief Executive Officer, as well as serving on the board of directors of U4C. She is an international business professional and entrepreneur. 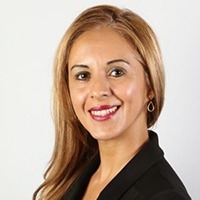 In addition to her role at U4C, Ms. Murillo is an associate and consultant for Global Affairs Associates (Houston, Texas), which works with private, public and nonprofit sectors in the areas of corporate social responsibility strategy and implementation.